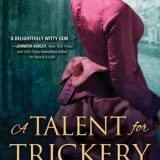 Are you looking for a terrifying, dark thriller this summer? 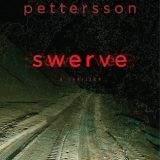 Swerve by Vicki Pettersson just might fit the bill. 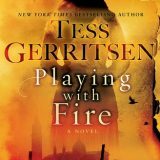 Toted as being the next Gone Girl, Pettersson takes the reader on a twisted, intense journey over the July 4th weekend. Set against the backdrop of the Mojave Desert, Swerve was an intense thriller that is sure to make you shiver. 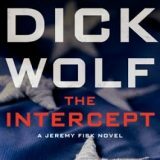 When I was approached to review The Intercept, I thought I recognized this authors’ name. We are huge fans of the Law and Order television shows and I was immediately excited. Wolf delivered an action packed crime thriller that kept me riveted in this chillingly realistic scenario that take place over the July fourth weekend in the city that never sleeps; New York. 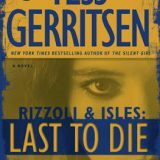 I consumed this over the course of two evenings and cannot wait for the next Jeremy Fisk novel. 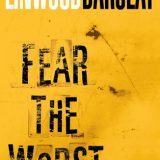 I picked up Fear the Worst for my e-reader over the summer and was delighted when it was chosen as book of the month for Coffee Talk on Goodreads. 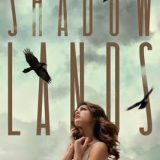 Barclay delivers a suspenseful thriller filled with twists and unexpected surprises; as protagonist Tim Blake searches for his missing seventeen year old daughter Sydney.